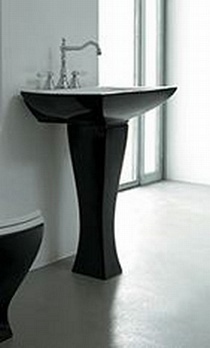 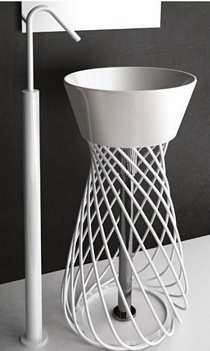 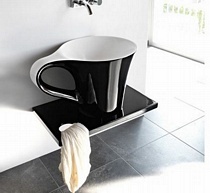 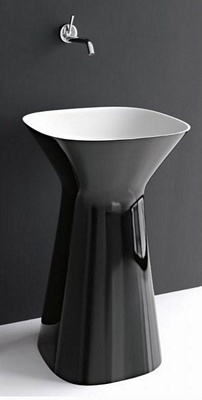 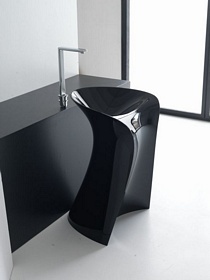 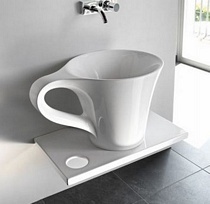 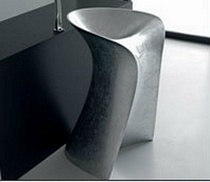 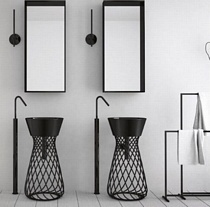 Beautiful and Innovative Black Freestanding Washbasin, with a flexible siphon and drain included. 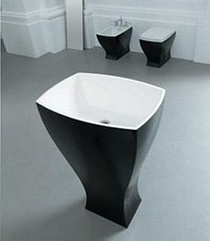 Available in White, Black & White, Silver, Gold. 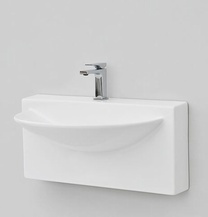 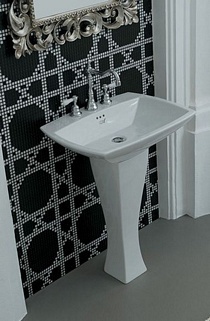 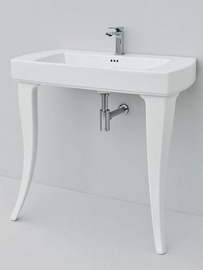 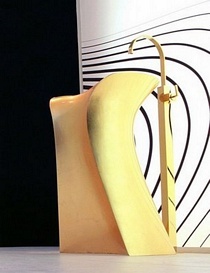 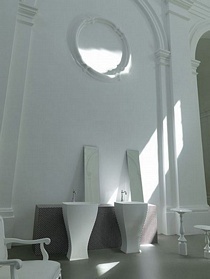 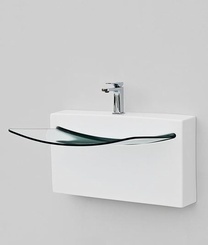 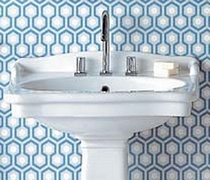 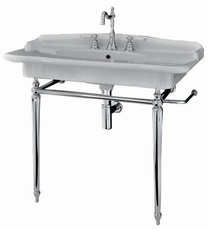 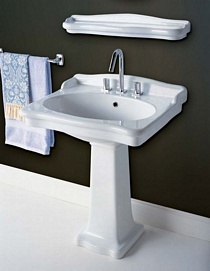 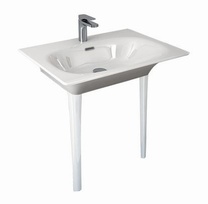 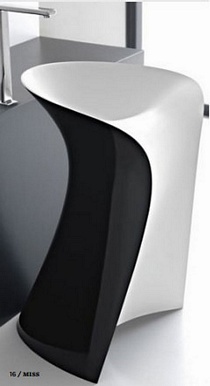 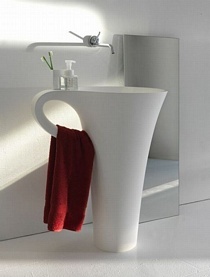 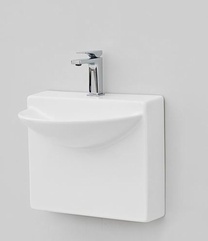 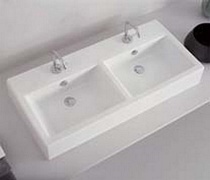 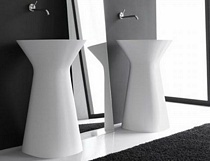 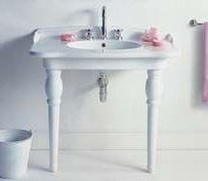 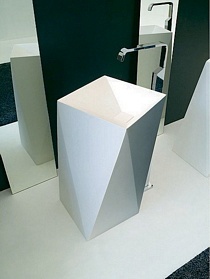 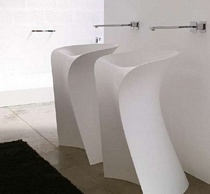 Jazz White Freestanding Washbasin, including Siphon, drain and white gloss finish.